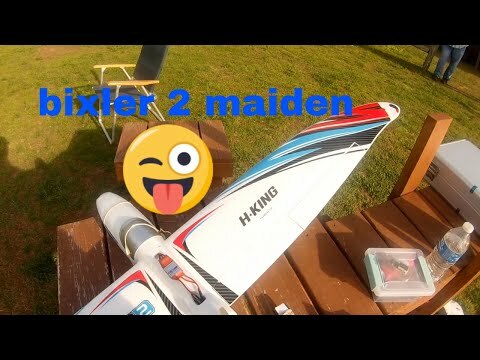 This is one of my Bixler planes that I sell for £255. 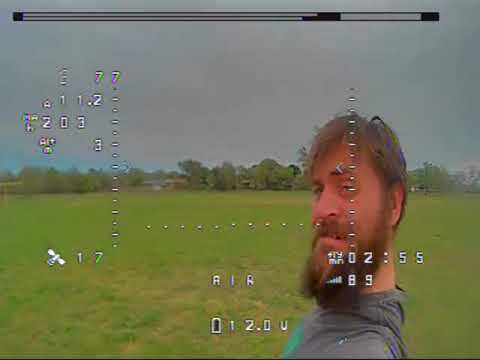 It has a few upgrades applied like 2W FPV transmitter and 3DR Radio telemetry system with modified antennas and full range receiver with satellite module. 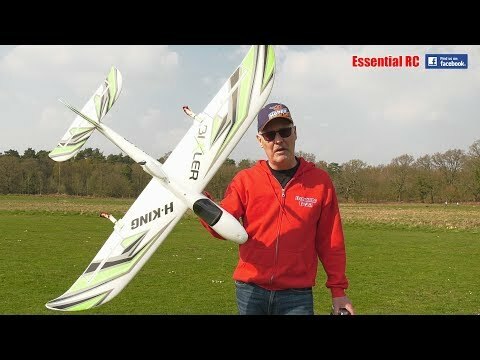 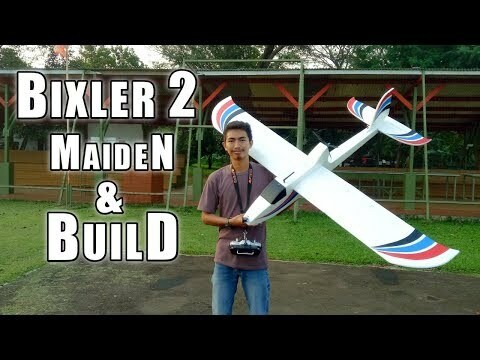 Bixler 1.1 plane complete with motor, ESC, servos and APM2.5 with GPS. 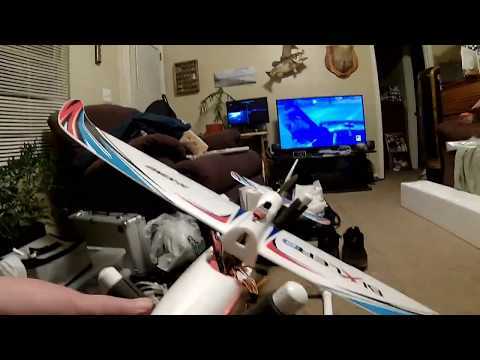 All setup and you just have to attach the tail section, fly in manual mode to trim (same as any plane so get help if you haven't done this before). 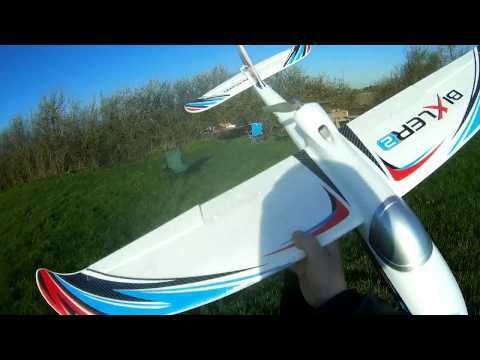 Then you a fully auto pilot plane.